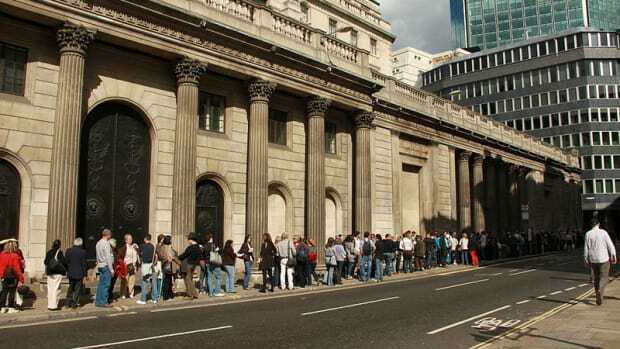 Mark Carney has less than a year to go in his term as head of the Bank of England. During most of his tenure, he’s sat on a half-point interest rate, pining for the right moment to bump it up. Unfortunately for him, that moment came only after he’d had to cut the damned thing again, so in his moment of glory, he was just getting back to square one-half. Well, he wasn’t going to do down in Square Mile history as the half-point man, trade wars and Brexit and attendant uncertainty and good sense be damned. 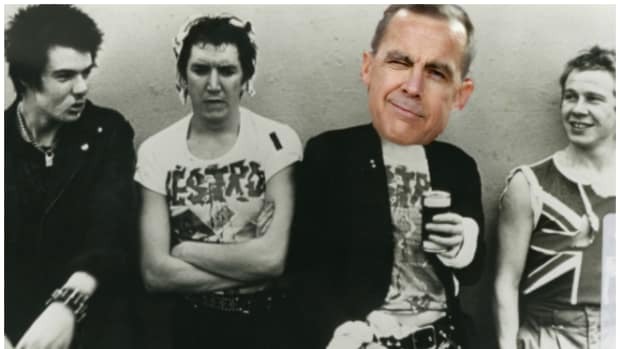 Mark Carney will not be heading back to the frozen tundra leaving the BoE exactly as he found it. 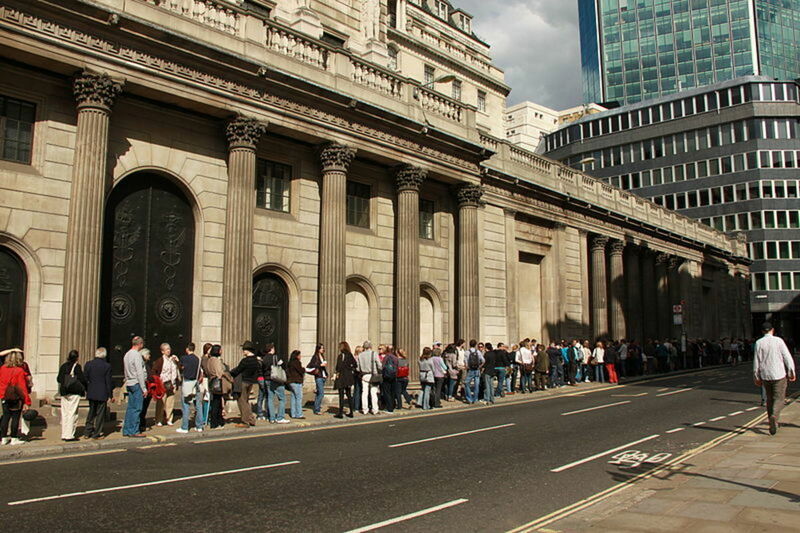 BOE officials Thursday voted unanimously to raise the central bank’s policy rate to 0.75% from 0.5%, the second rate increase in less than a year. 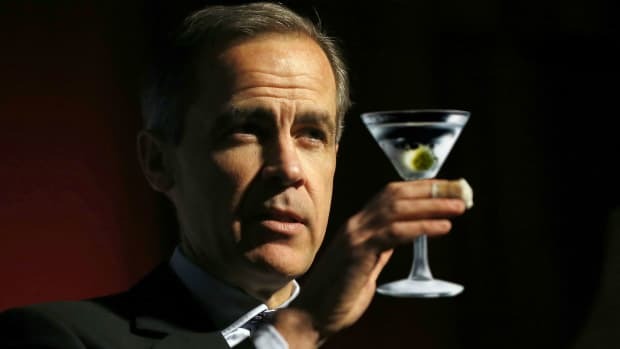 Mr. Carney said the BOE reckons the new tariffs will lead to slightly weaker global growth in 2018 than it predicted in May but it kept its forecast for 2019 unchanged…. 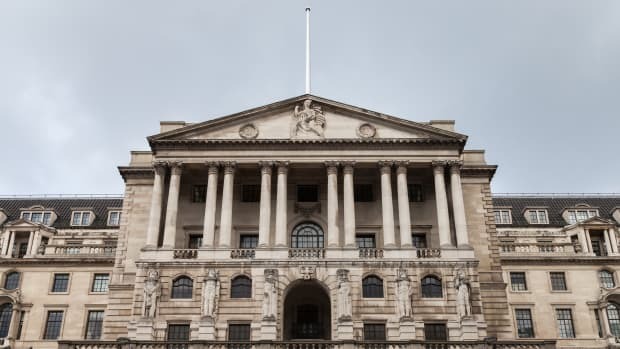 The BOE predicted steady if unspectacular growth for the U.K. in the coming years and signaled that it anticipates that it can keep a lid on inflation with only one or two more quarter-point rate increases through mid-2021. Carney’s much-envied counterparts to the west, on the other hand, were in a position to wait and see, Clown-Car-Driver-in-Chief be damned. “Economic activity has been rising at a strong rate,” the statement said. In all, the Fed’s rate-setting committee used the word “strong”—or a derivative of it—six times to describe the economy and labor markets…. Officials voted in June to raise their benchmark rate to a range between 1.75% and 2%. They voted unanimously on Wednesday to leave it there for now…. Mr. Trump said on Twitter last month the Fed’s efforts to slowly raise interest rates from unusually low levels “hurts all that we have done” to boost economic growth.